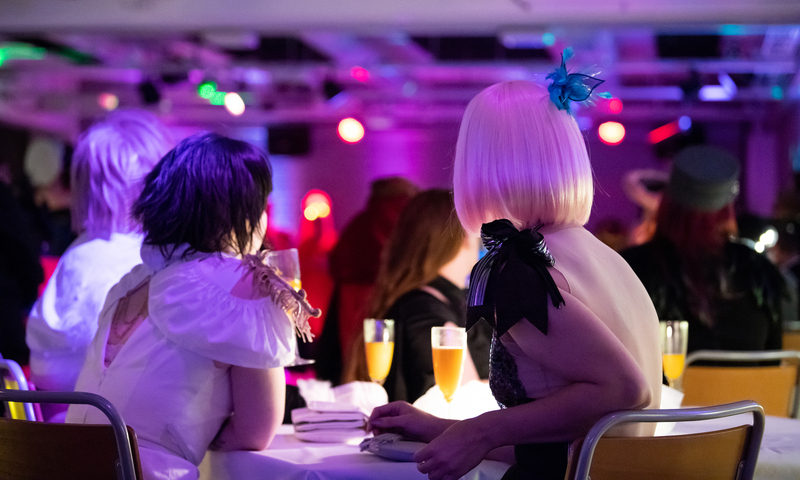 Nordic Larp conference Solmukohta 2020 will be held in Tampere, Finland 2nd – 5th April 2020 in Scandic Rosendahl hotel. During the week before the conference there will be Tampere Larp Festival at different locations in Tampere. There will also be other familiar A Week In program items including social gatherings and tourism. We will publish a book. More information about tickets, calls for content, etc. will be published later during the year. You can follow us on Facebook or send us email at info@solmukohta.eu. Solmukohta is the Finnish iteration of the Knutepunkt conferences on Nordic Larp. Solmukohta 2020 is organized by Ropecon association.